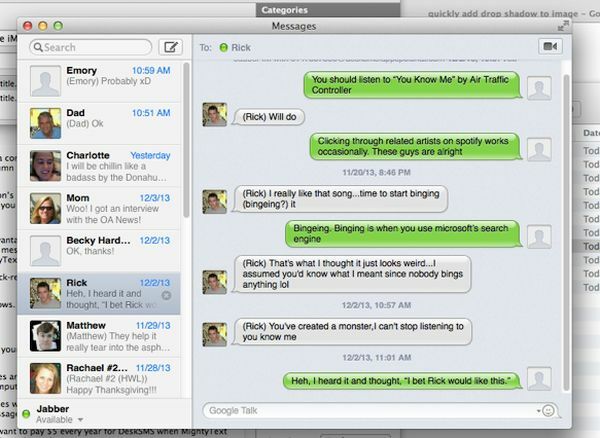 For some people who are continuously hooked to the desktop, getting sms messages on their desktop is important. If you are wondering if that is possible; well there are plenty of apps which makes it possible to get the sms notification on the desktop. Here are a few such apps. 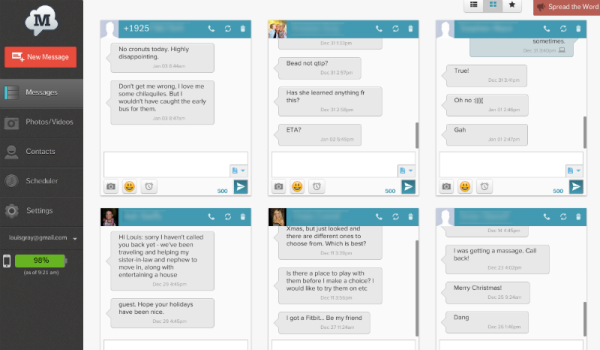 There is an app called SMS text messaging and group MMS which helps one get SMS notifications on the desktop. It also has additional features like blocking of unwanted numbers,text scheduling etc. It also has MMS sending features but there are a few issues with it. You just cannot miss out on the award-winning push bullet app which is a good app for not just receiving SMS on the desktop but also has social media platforms like FB and Twitter. 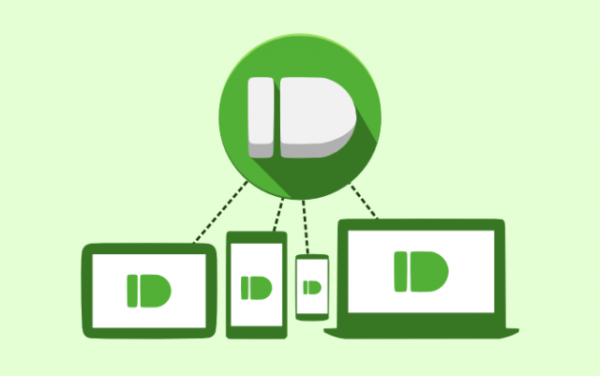 One of its additional striking features is sending of files between to devices. DeskSMS is an app in which the user can get SMS in the form of an email if the Chrome or Firefox browser. You can even get the SMS in the form of chat or notification. You can revert back in a way which best suits you. However, this is not a free app. After a trial period of 14 days, one needs to pay for it. But it is a handy app which can be used with WIFI and the phone signal is acting truant. This is a great app that can be used between Android and Chrome and surprisingly it is not from Google. Install MightyText on android phone and then install its extension on Chrome or Firefox. 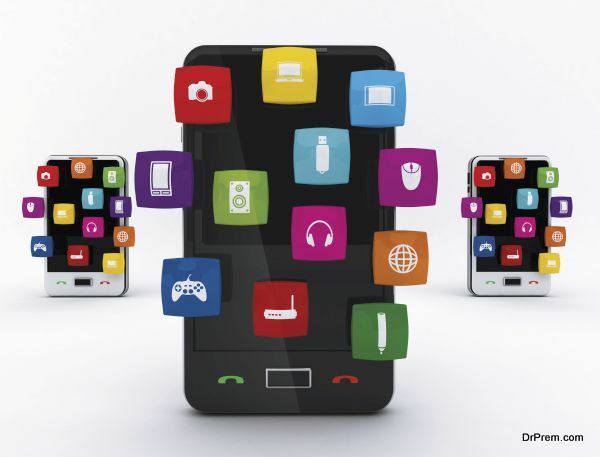 The important functions of one’s phone can actually be monitored from the desktop to the extent that you can even check your phones battery level using this app and even dial the phone from your desktop. 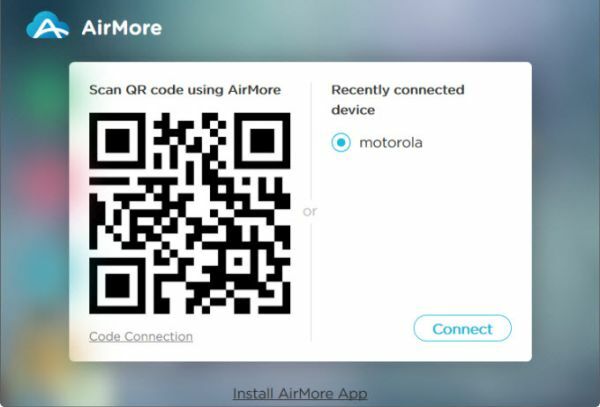 In AirMoreScan a QR code and connect your mobile to your desktop wirelessly. It is that easy.It has been found to have plenty of additional features. It is useful in transferring files from the Android and iOS device files. It is simple to use and is pretty famous.There is one more app called AirDroid which actually helps you to control your cellphone. You just need to install it on your cellphone and then log into web.airdroid.com where you can see all the notifications. Making using of simple applications can enable you to control your phone through the desktop.You can choose from a variety of free and paid apps.